The Platform for Advanced Scientific Computing (PASC) is pleased to announce that submissions will open shortly for the PASC17 Conference, co-sponsored by the Association for Computing Machinery (ACM). Submissions are invited for papers, minisymposia and poster presentations. PASC17 will be held from June 26 to 28, 2017, at the Palazzo dei Congressi in Lugano, Switzerland. The PASC Conference is an interdisciplinary conference in high-performance computing that brings together domain science, applied mathematics and computer science/computer engineering – where the computer science should be focused on the physical realization of the computation. 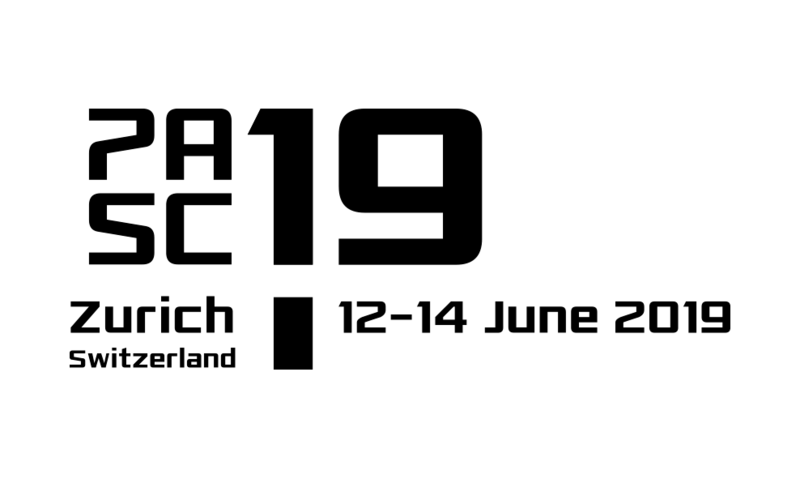 The PASC17 Conference invites participants from academia, research laboratories and industry to discuss the state of the art in computational science in the context of high-performance computing. The conference is an opportunity for researchers in computational science to present innovative research that can help address societal challenges of today and the future. Researchers from academia and industry are encouraged to participate and present their research in the form of papers, minisymposia and/or posters. The goal of the PASC papers initiative is to advance the quality of formal scientific communication between the relative disciplines of computational science and engineering. Some disciplinary communities traditionally publish in major, annual conferences, others primarily in disciplinary journals, neither read regularly by the other communities. PASC papers will enable the interdisciplinary exchange in a manner bridging scientific publishing cultures and useful to the individual and community research goals. Full submission guidelines will be provided through a separate call and on the PASC17 website.